All your needs, in one place. 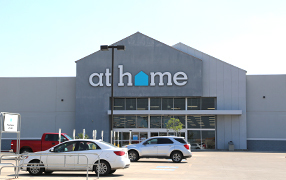 Your one stop shopping destination. 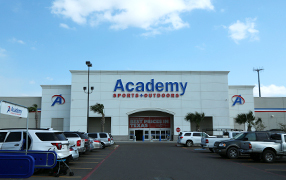 Academy Sports + Outdoors is the perfect place to get all your sporting, hunting, fishing and clothing equipment. 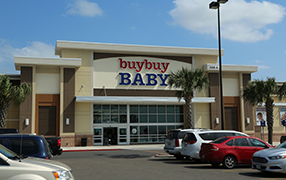 Located on 500 N. Jackson Rd., Buy Buy Baby offers a wide assortment of baby gear, furniture, clothes and toys. 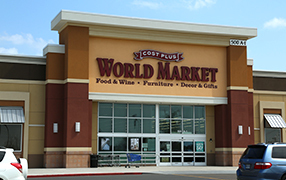 At World Market you can shop for a diverse assortment of imported housewares, specialty foods and wine. 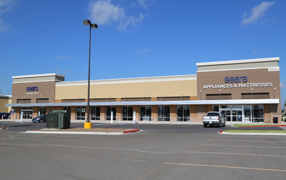 Carrying a wide selection of your trusted brands, Sears is the place to go when you are in need of home appliances. 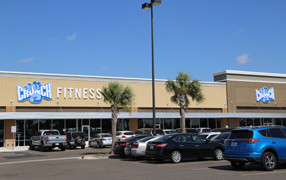 Head on over to Crunch Fitness in Pharr, where they fuse fitness and entertainment for a unique exercise experience. 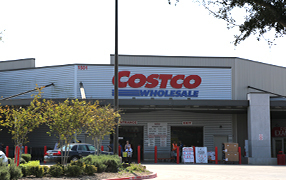 COSTCO has your favorite foods, furniture, clothing and electronics at great prices. 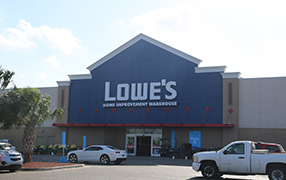 Lowe's is your source for your source for appliances, tools, home decor, lighting, kitchen cabinets, ceramic tile and kitchen design. At Home has all the essentials to design and decorate every room in your home from top to bottom and has décor for every style. Join Gold's Gym today and Challenge Yourself to Push Your Limits. Train with Expert Coaches and enjoy Challenging Workouts.